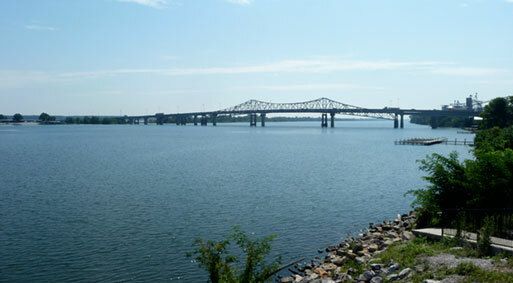 Decatur, Alabama, home of our corporate offices, is strategically located in the industrial hub of North Alabama. This location in the heart of the Tennessee Valley serves industrial air emissions testing clients in Alabama, Mississippi, Georgia, Tennessee, Kentucky and the Florida panhandle. Our Alabama office is also home to our particulate matter (PM) lab and our technical services team that oversees all components of The Alliance Advantage.